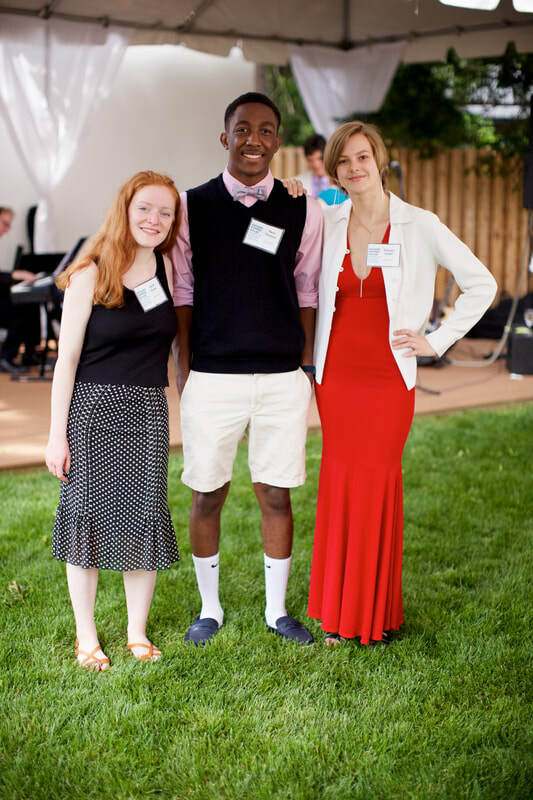 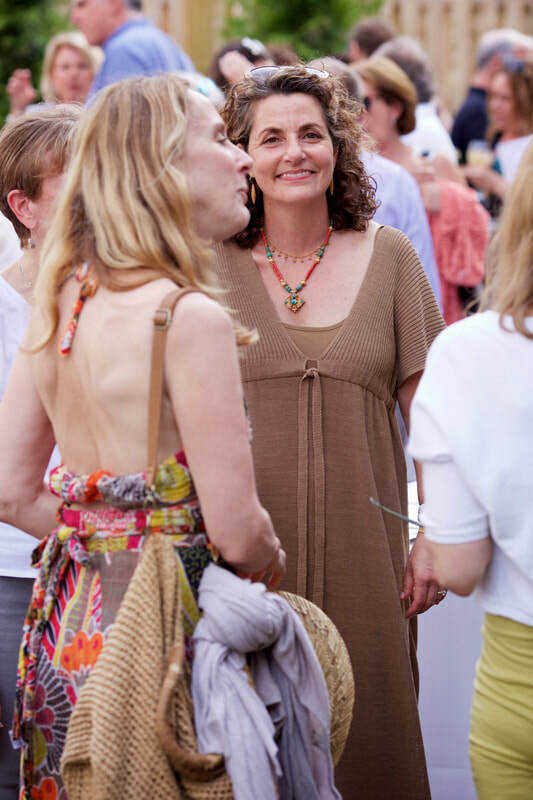 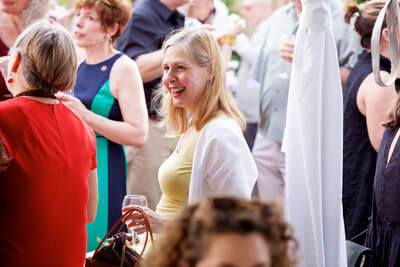 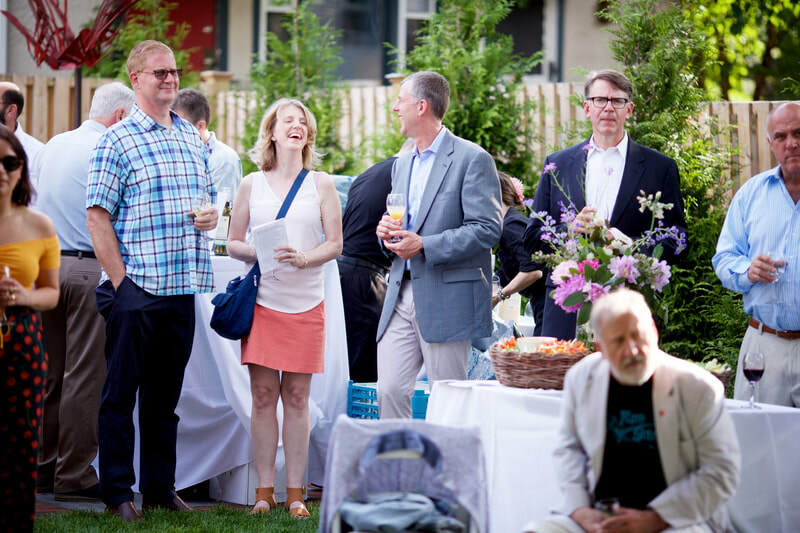 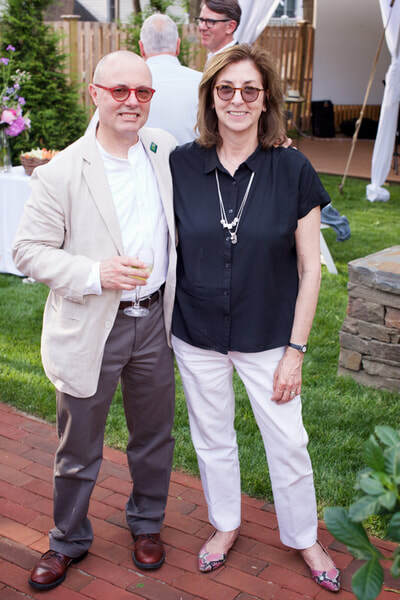 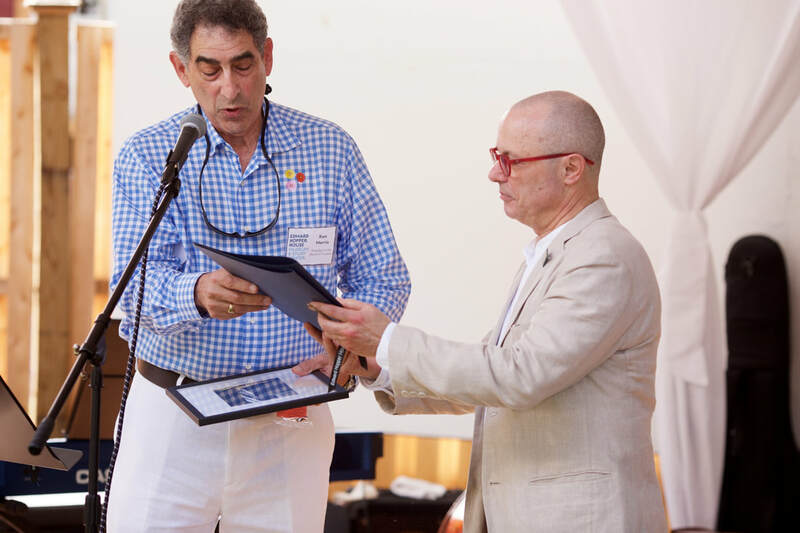 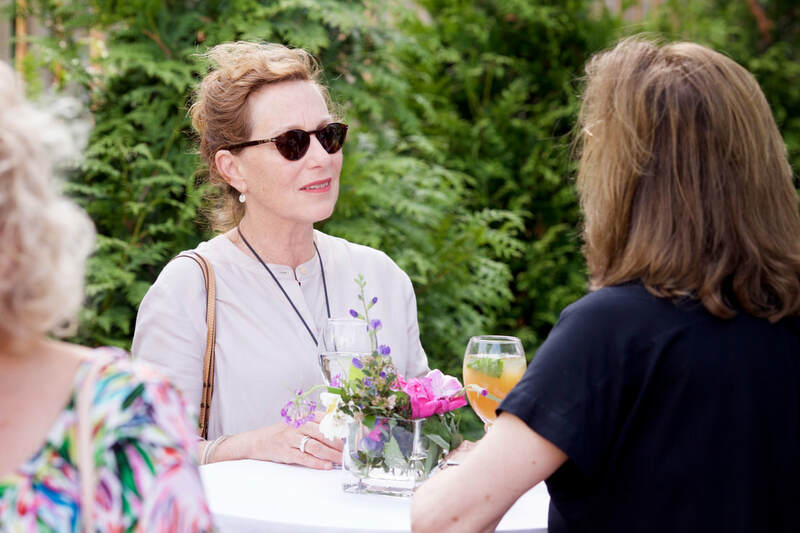 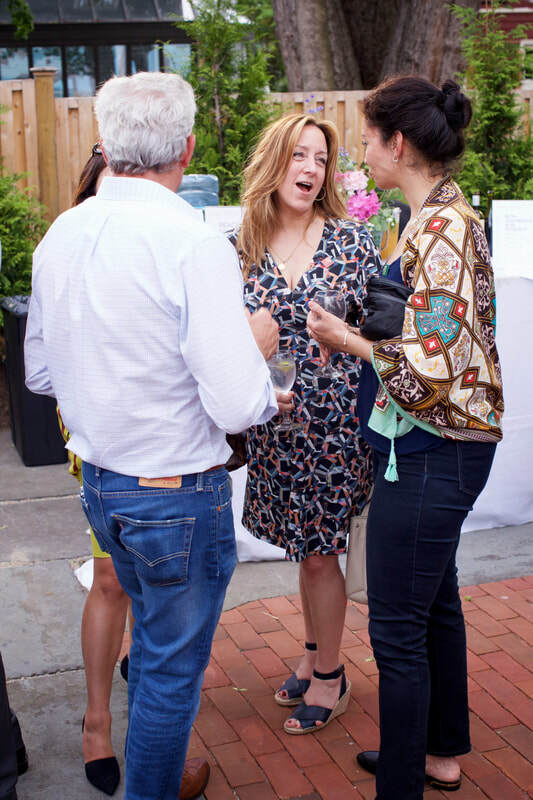 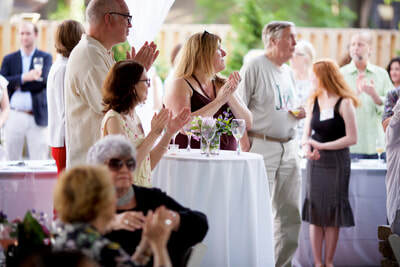 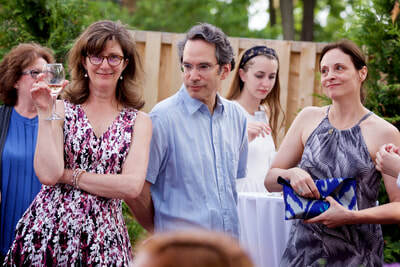 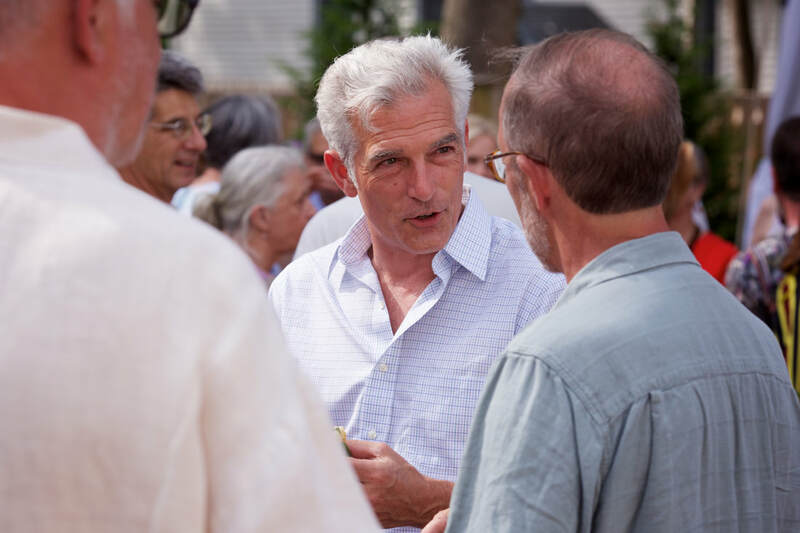 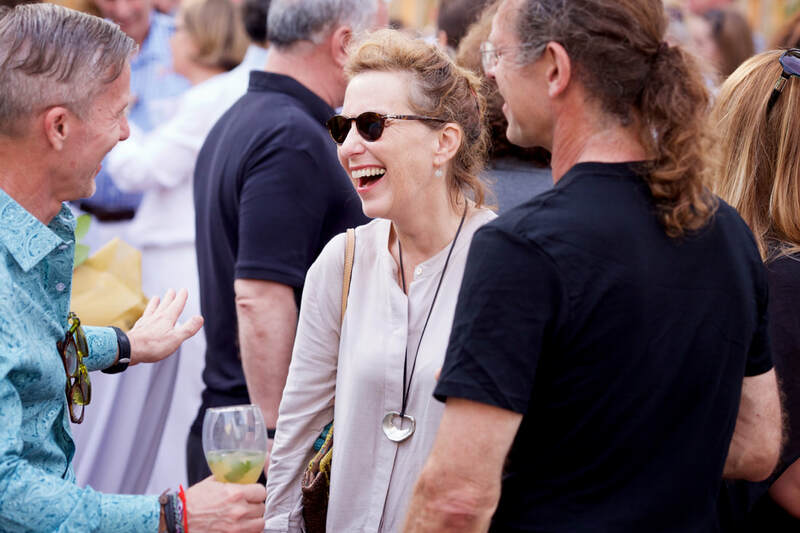 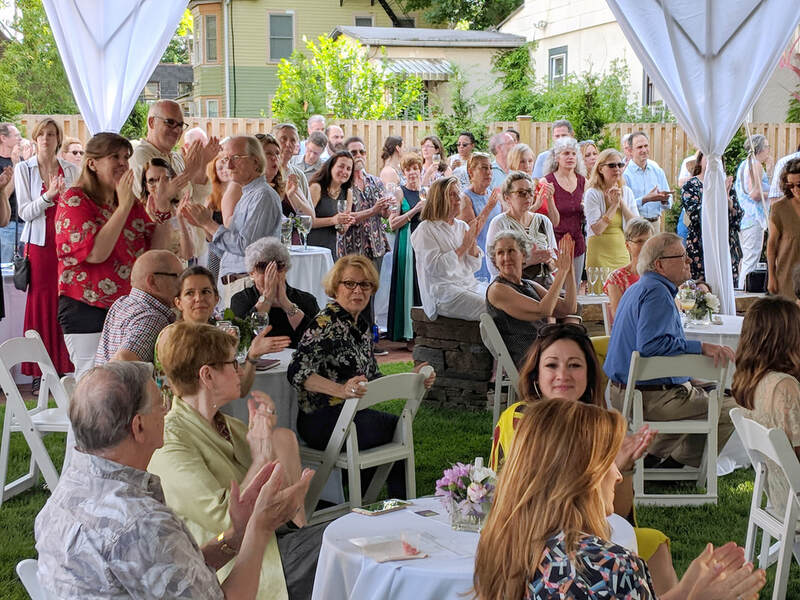 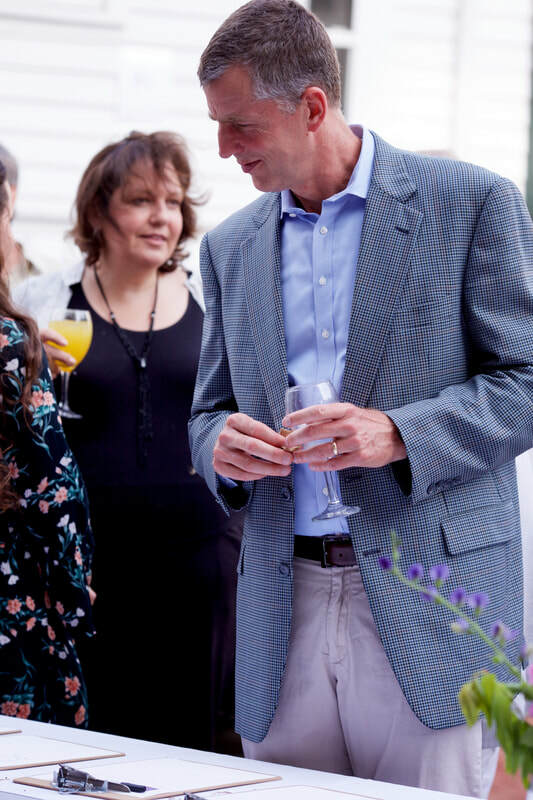 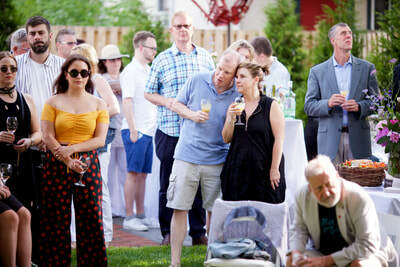 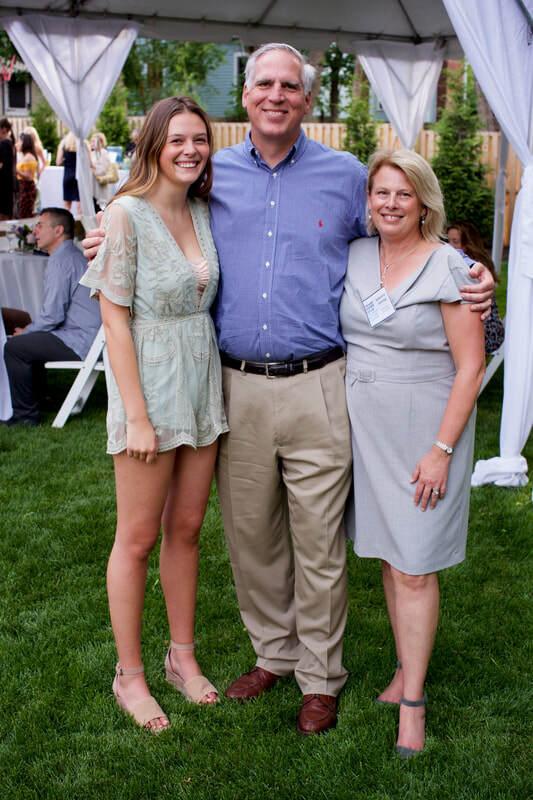 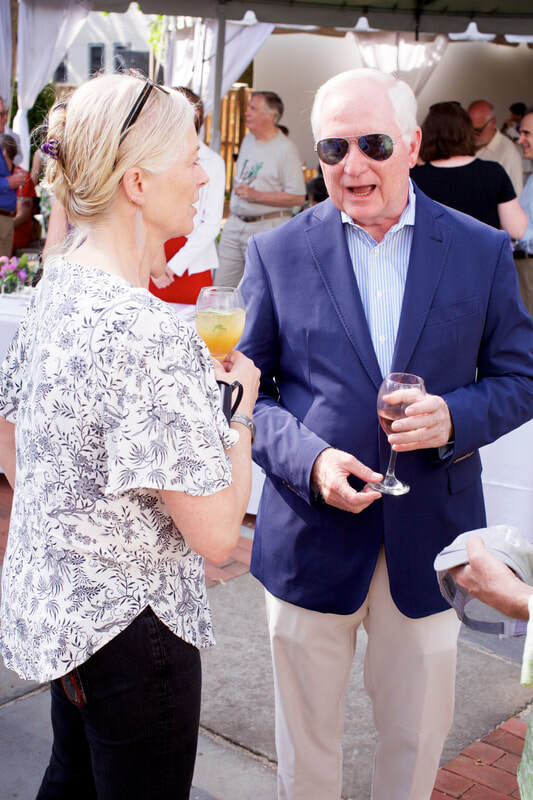 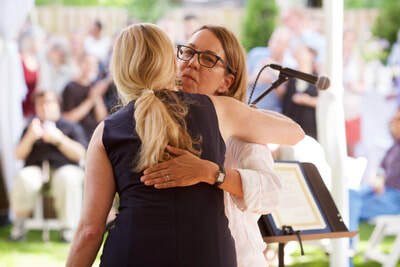 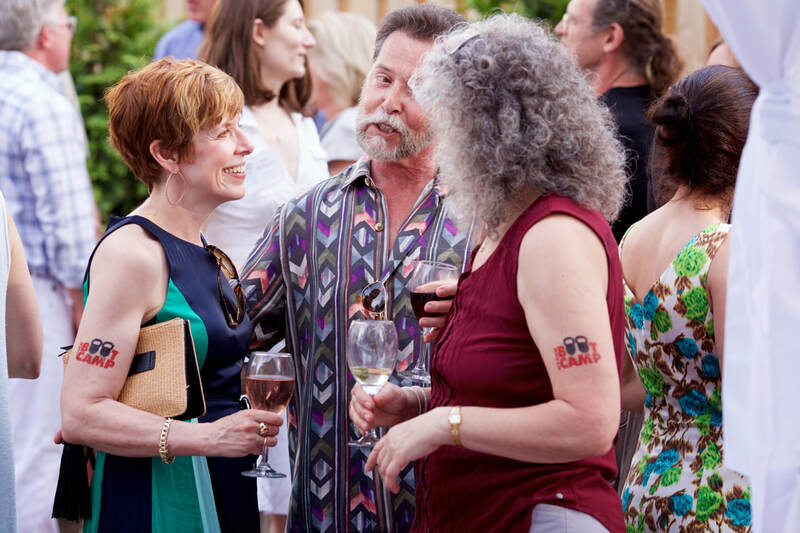 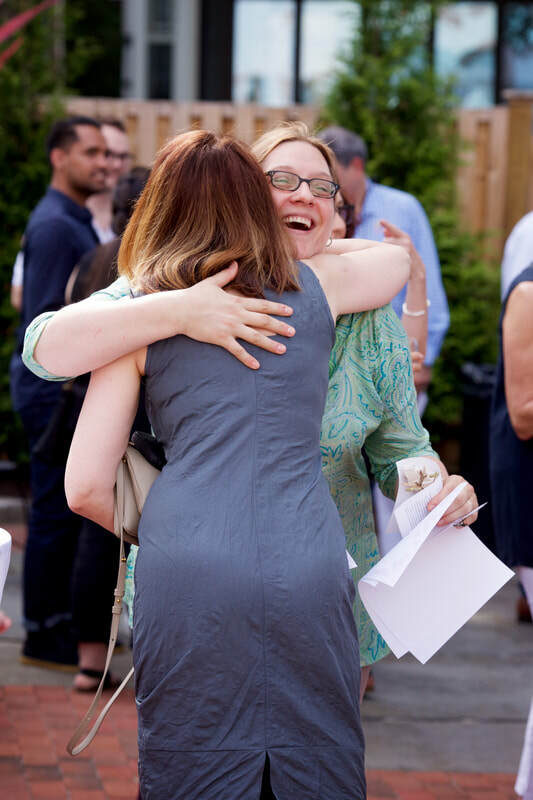 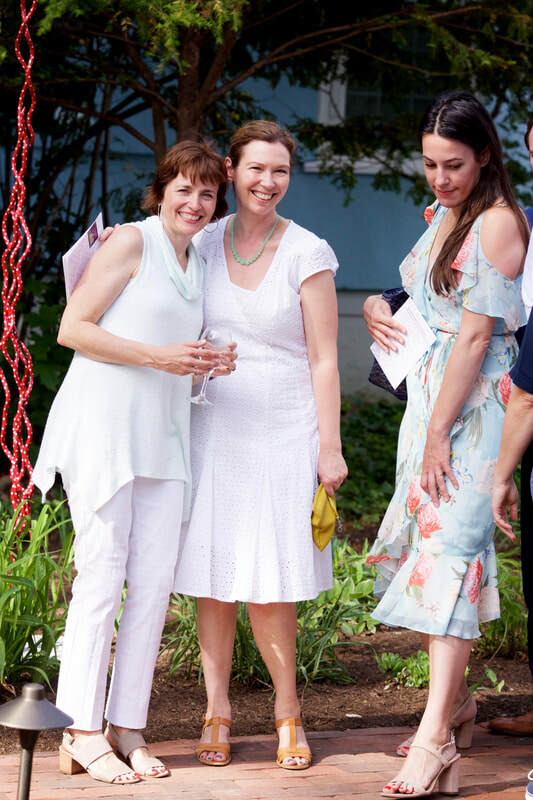 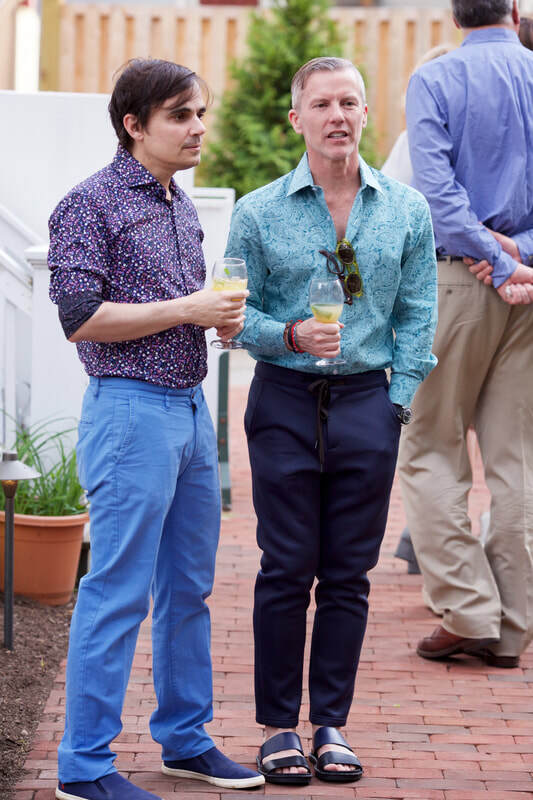 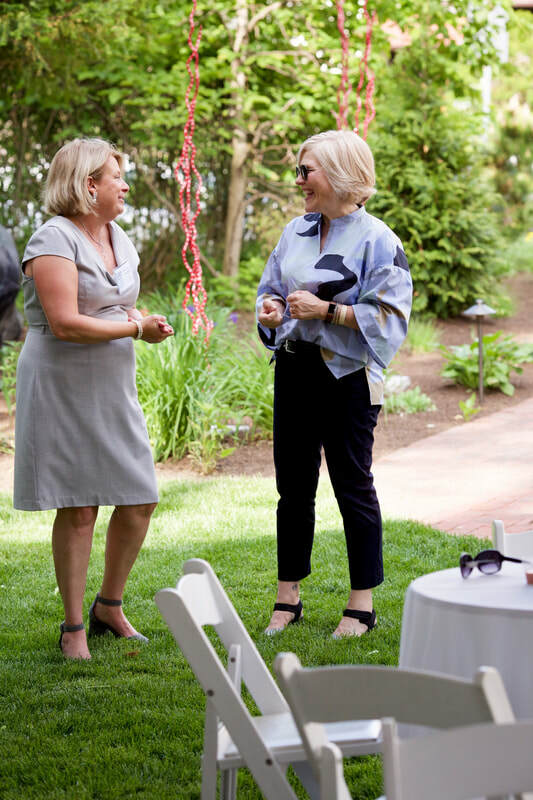 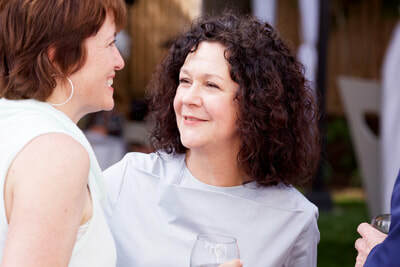 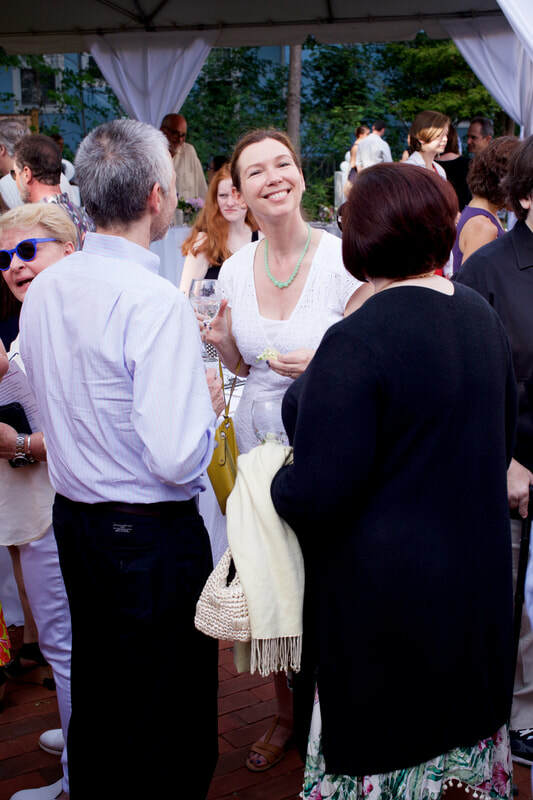 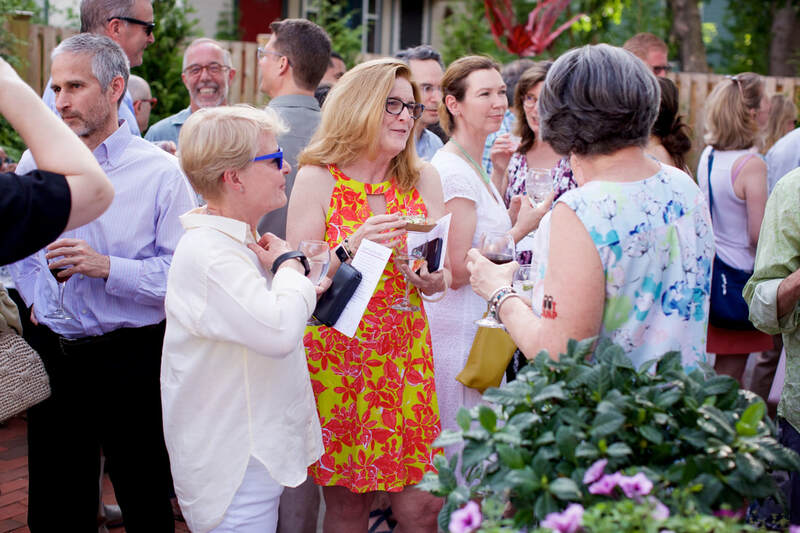 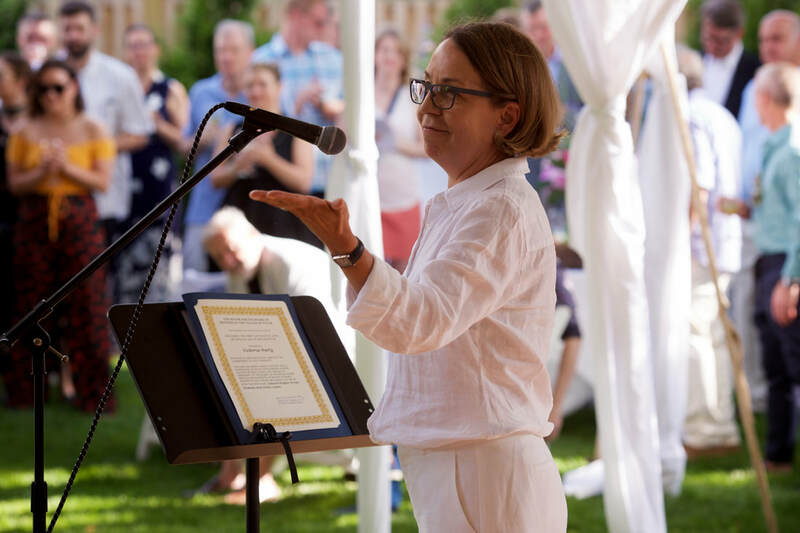 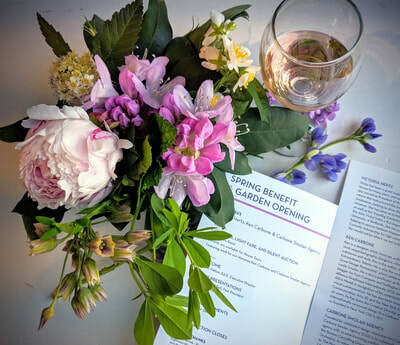 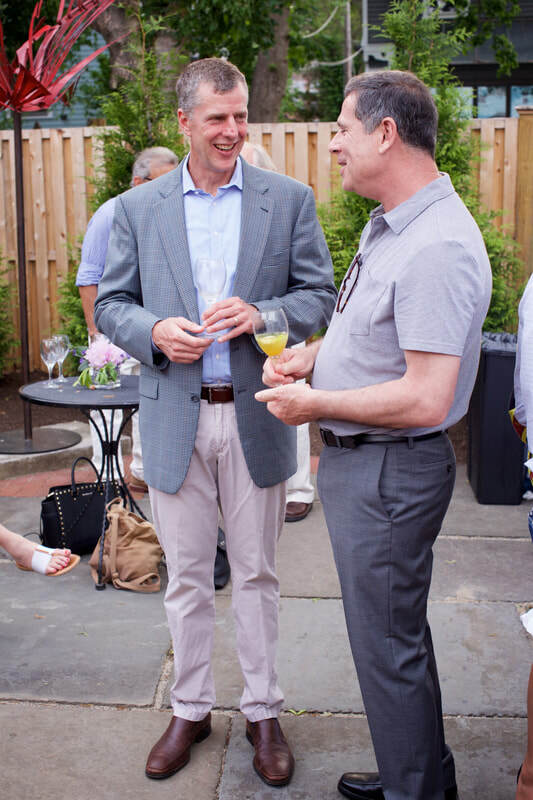 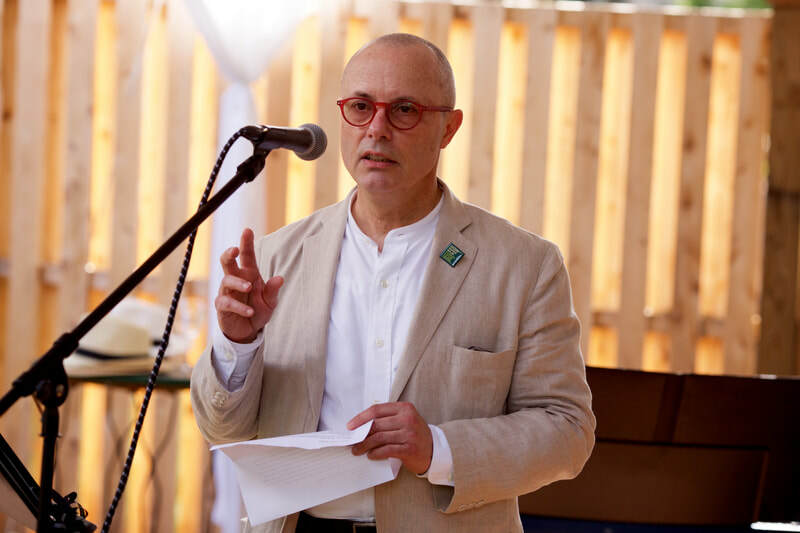 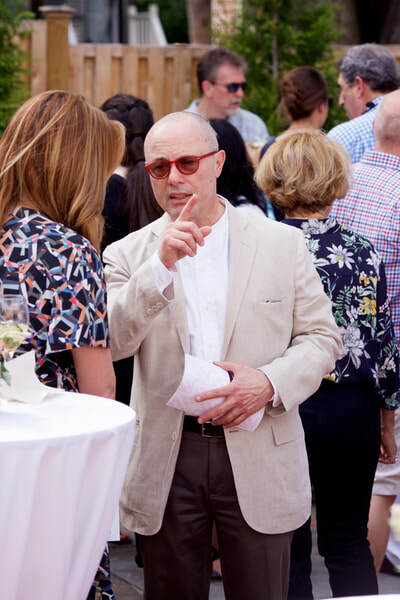 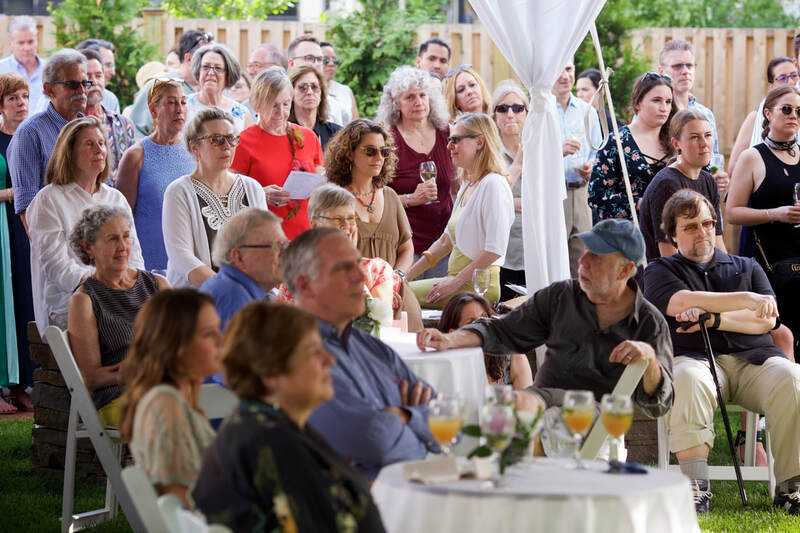 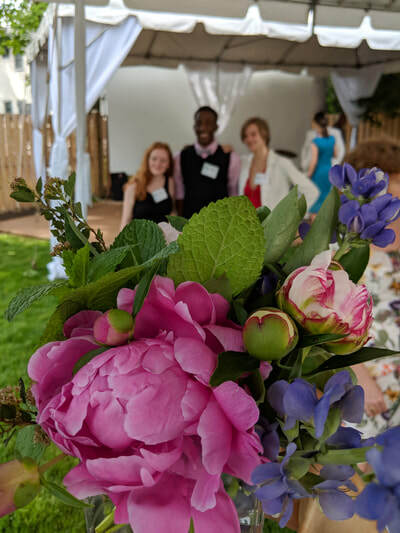 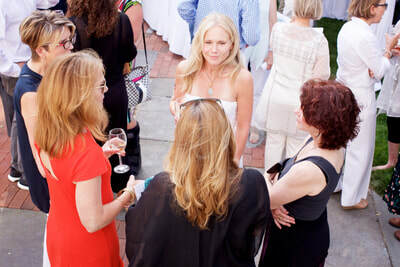 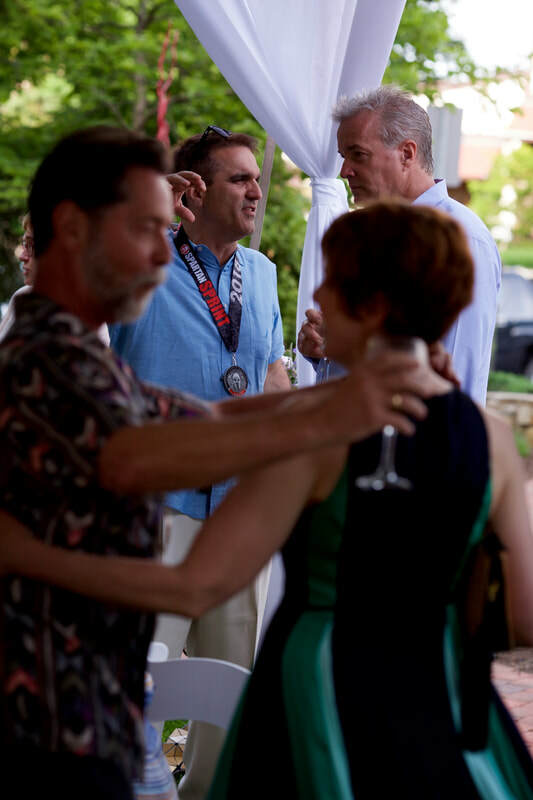 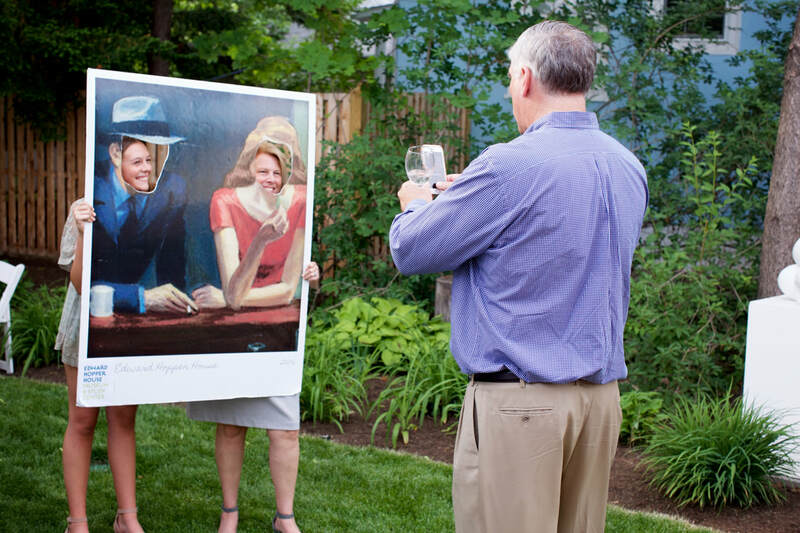 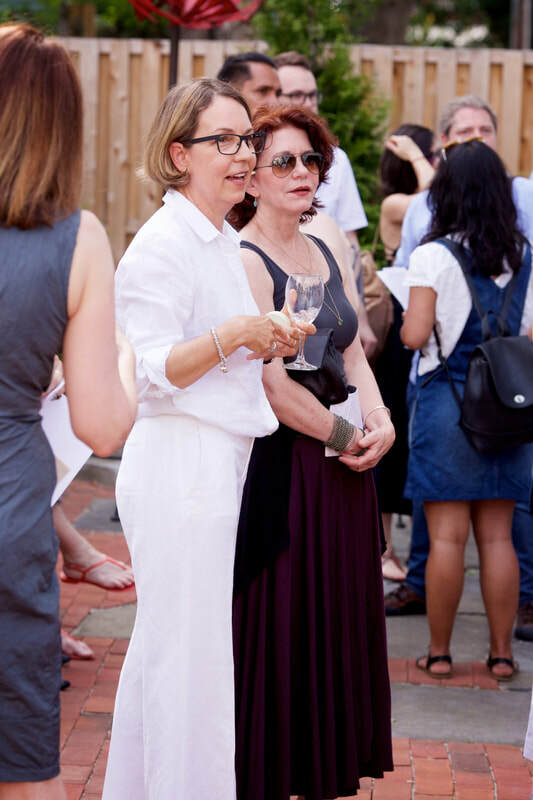 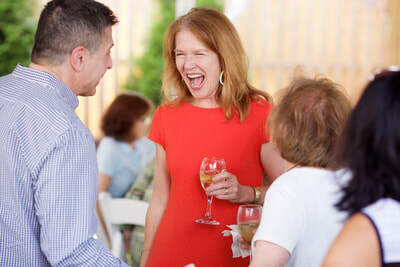 Over 150 attendees gathered in the garden to celebrate the honorees and raise $25,000 for the Edward Hopper House Museum & Study Center. 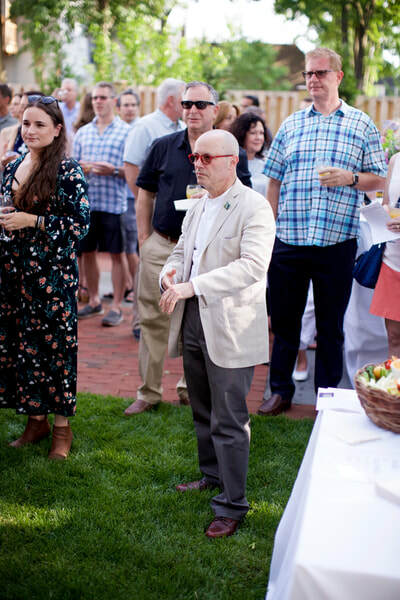 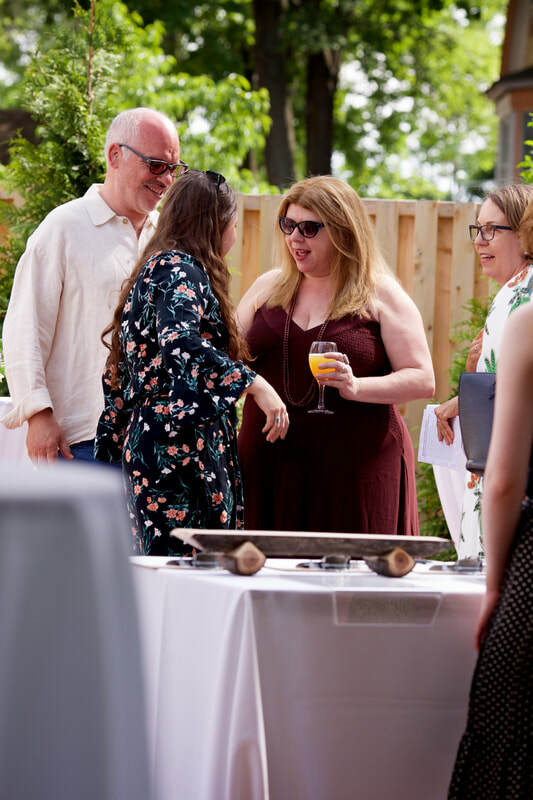 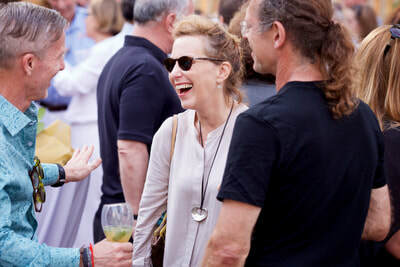 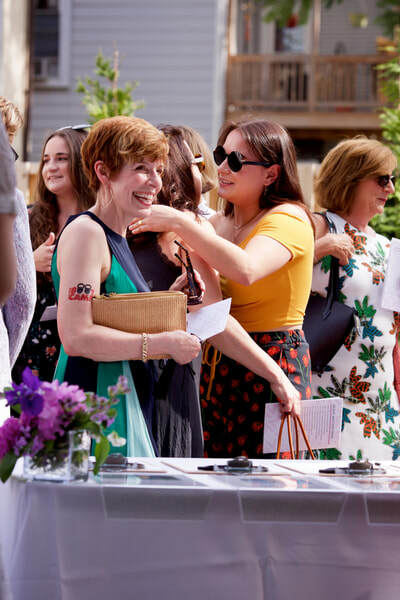 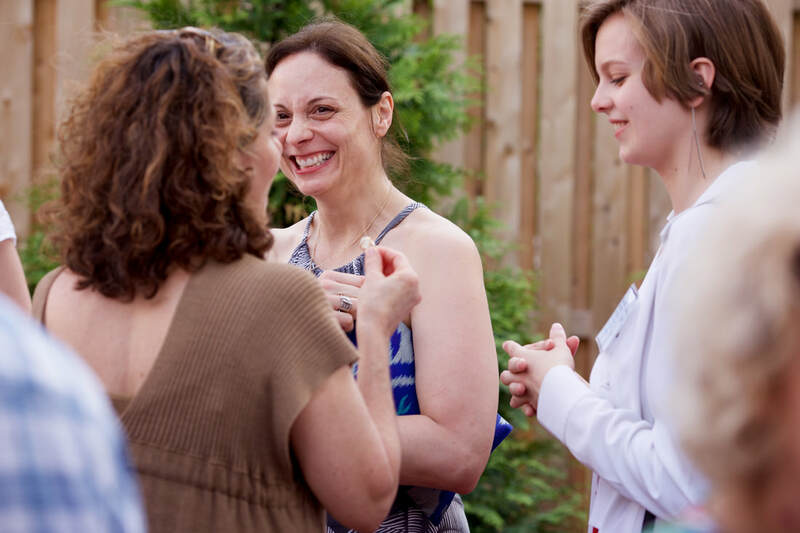 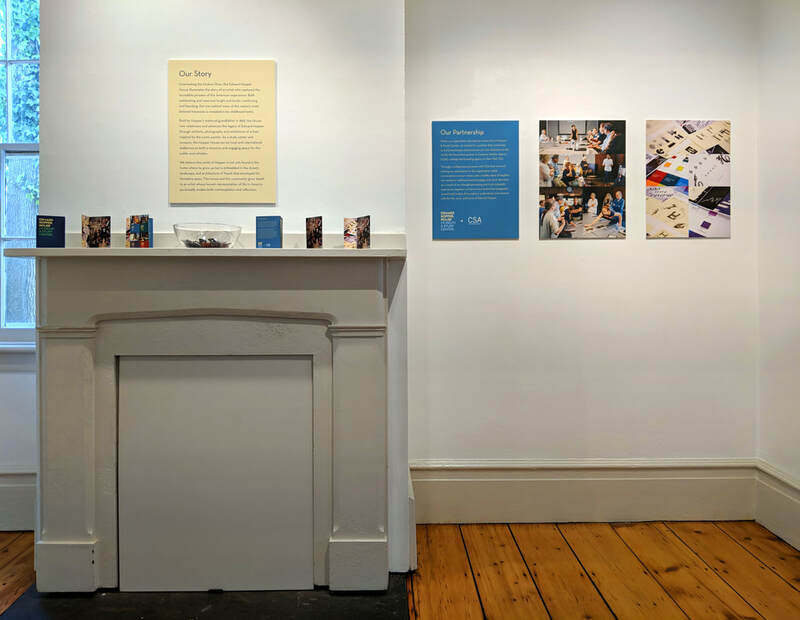 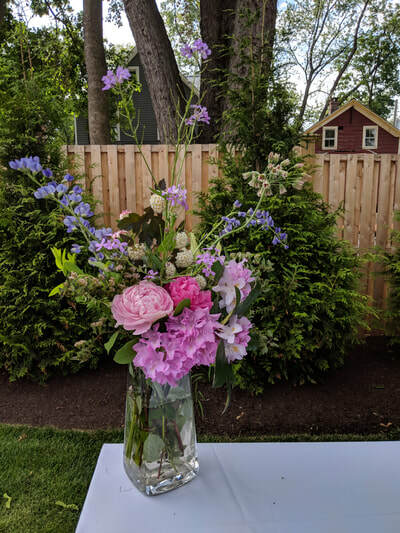 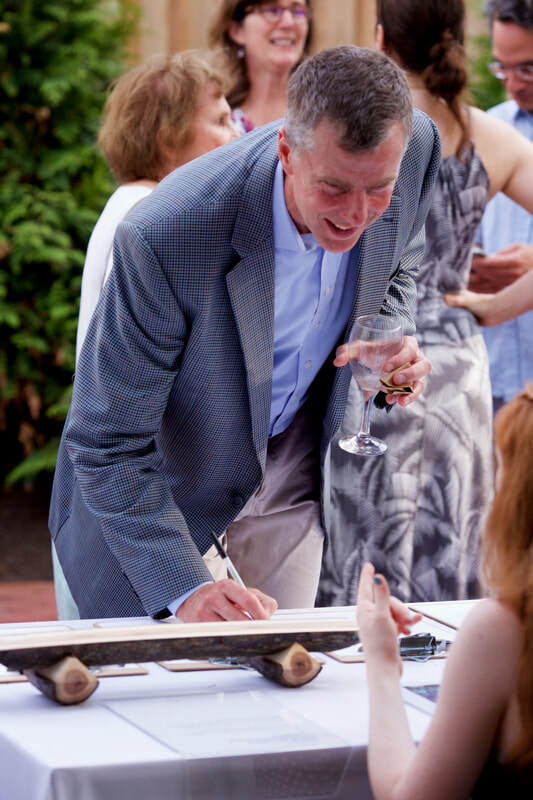 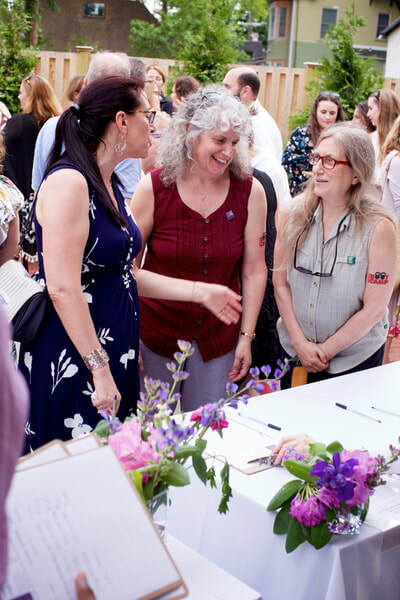 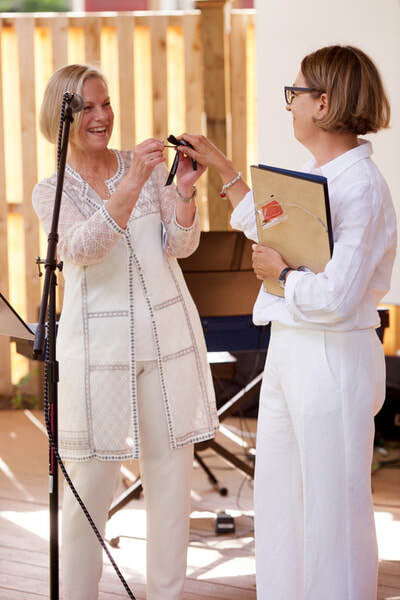 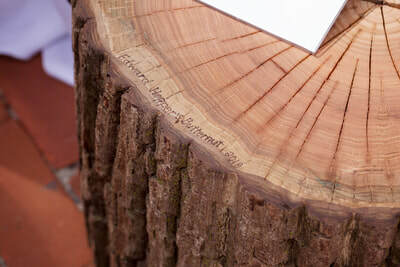 Guests were invited to participate in the silent auction, which contained prizes such as a Sunset Cruise with Nyack Boat Charter and wood-carved craft from the Butternut Tree in Hopper’s backyard. 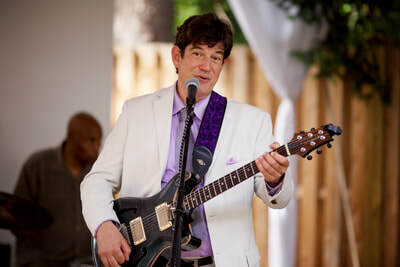 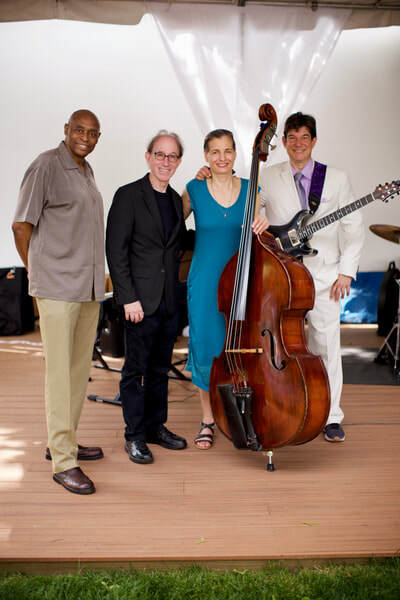 The John Malino Band and an outdoor sculpture exhibit set the event’s vibrant ambiance. COULDN'T ATTEND? 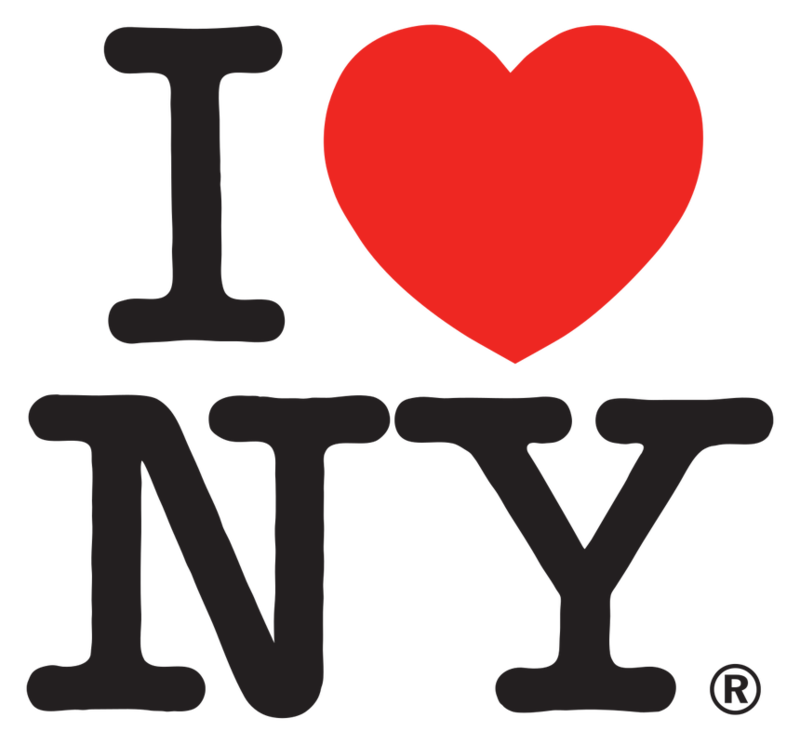 YOU CAN STILL DONATE! 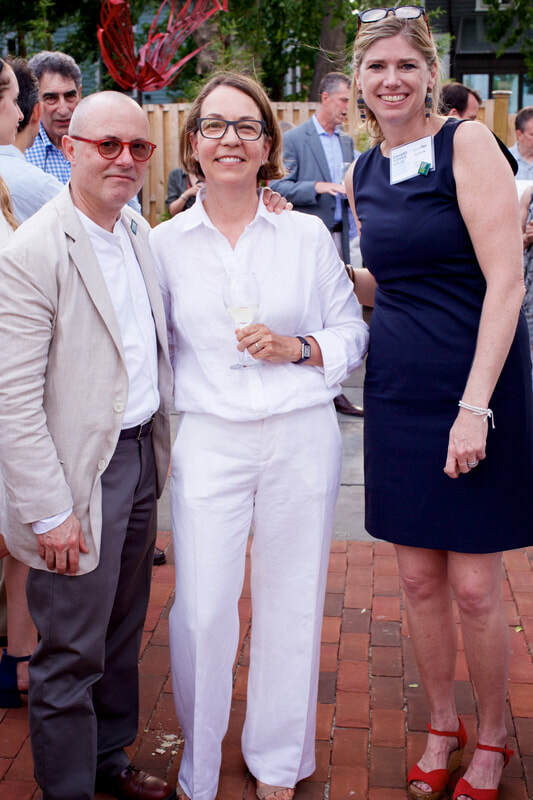 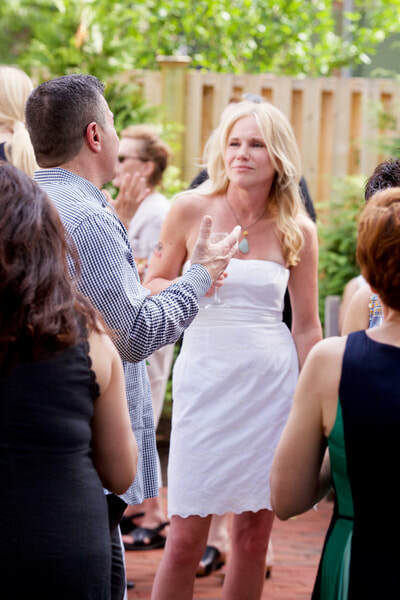 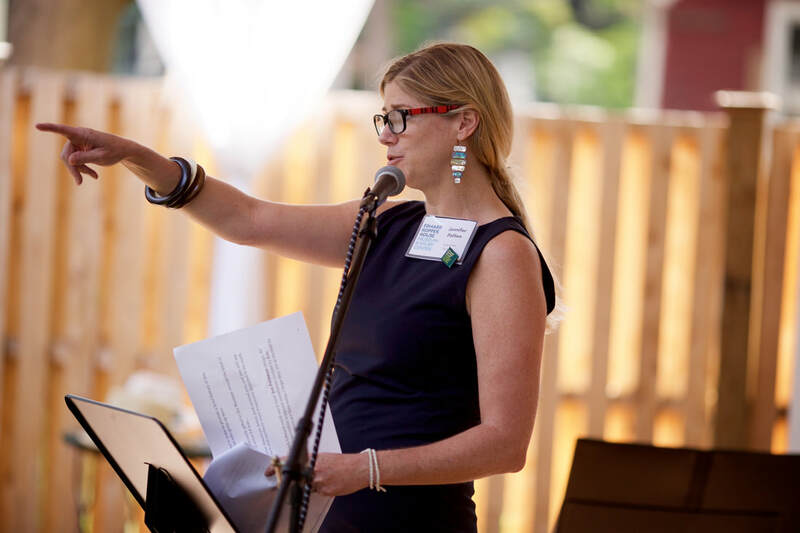 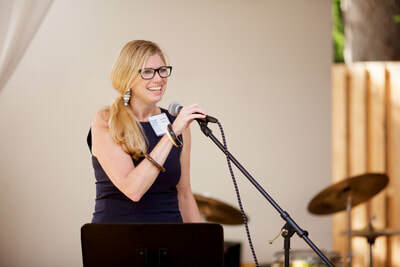 Victoria Hertz has been a great support and passionate advocate for Edward Hopper House for many years. 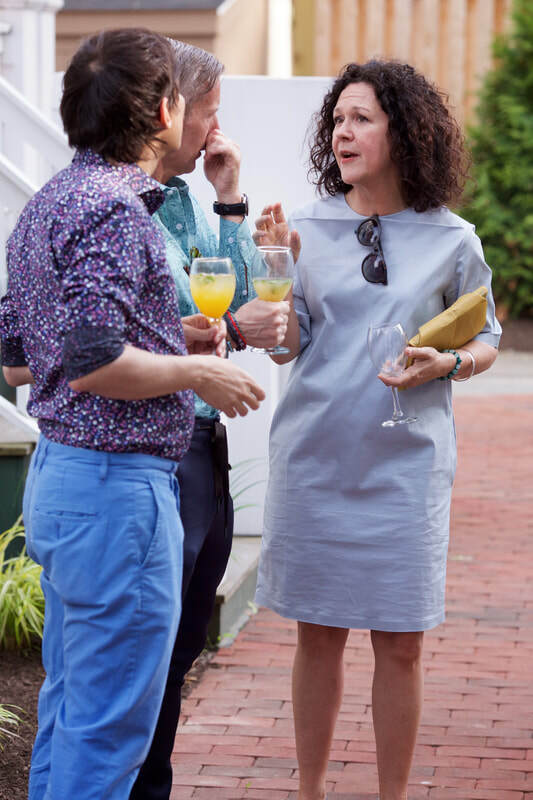 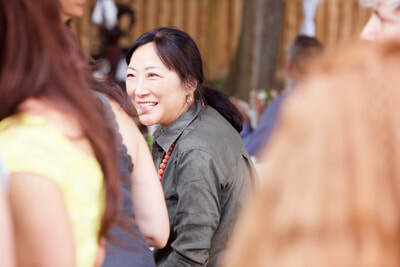 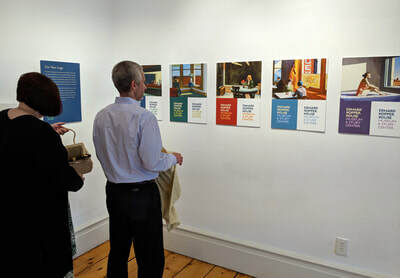 She was the Executive Director of the Edward Hopper House 2014-2016. 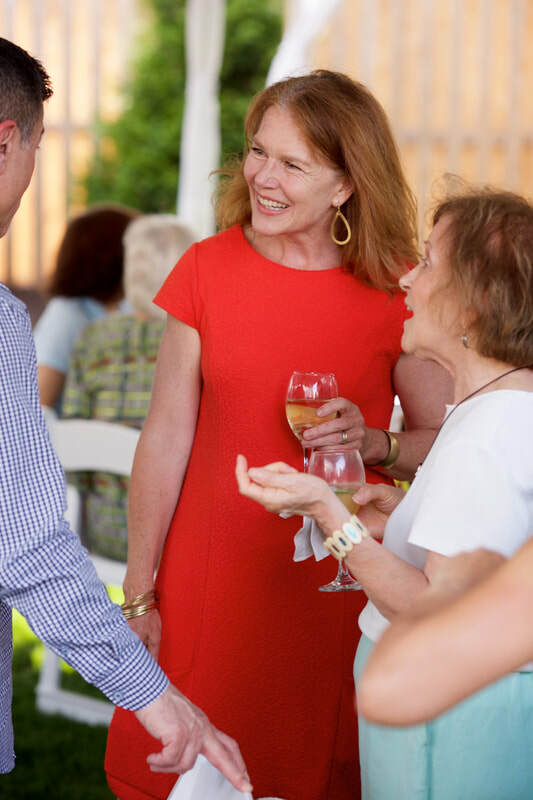 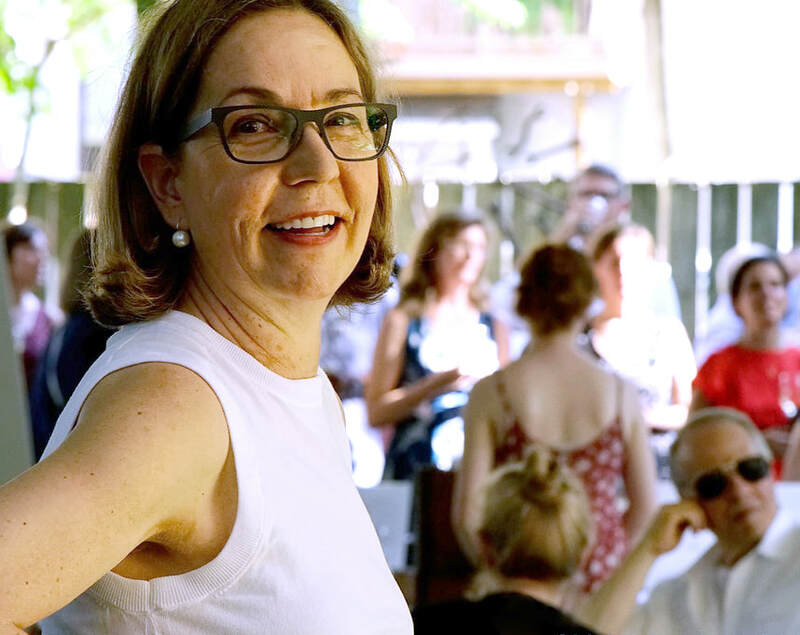 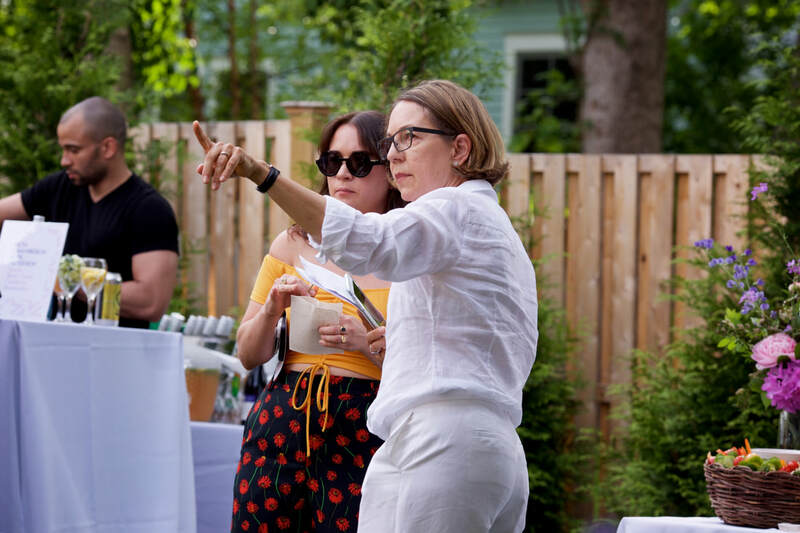 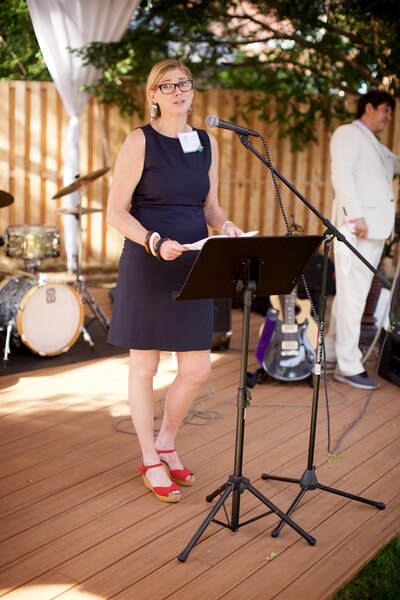 Ms. Hertz has also served as President of the Edward Hopper House Board of Trustees where she restructured the board and was one of House's most successful fundraisers, helping to drive the Edward Hopper House toward becoming a museum. 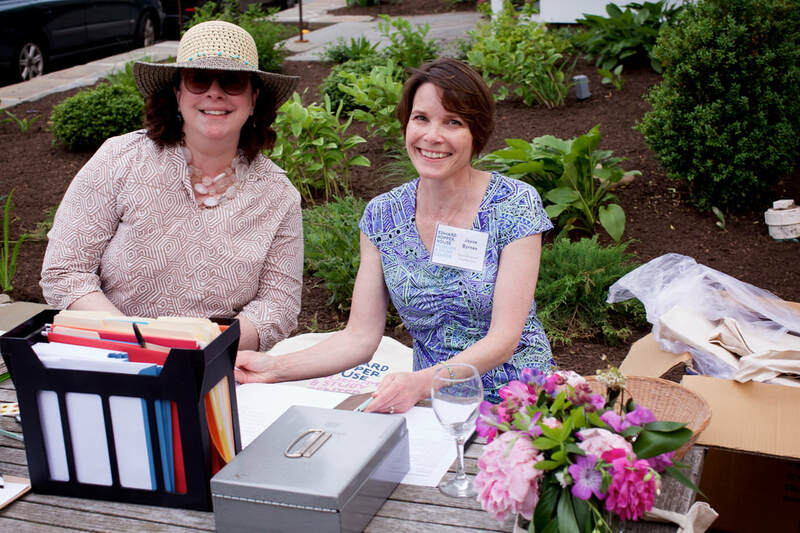 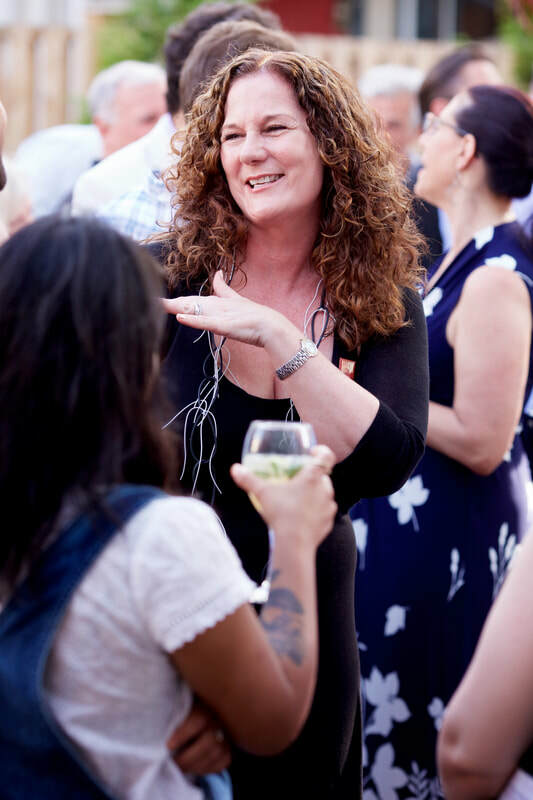 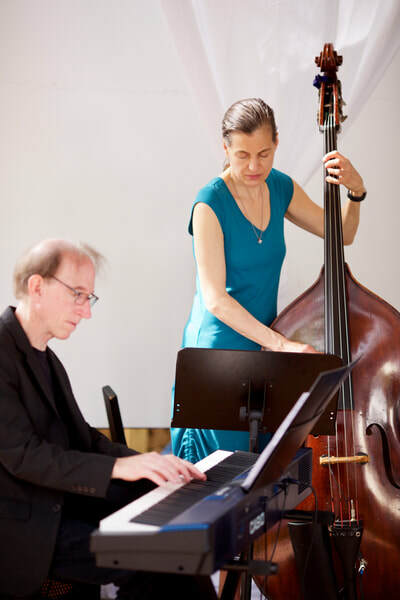 She has put in countless hours organizing events, helping to secure Sanborn-Hopper Family Archive, establishing our Artistic Curiosity Scholarship for high school students and many other things. 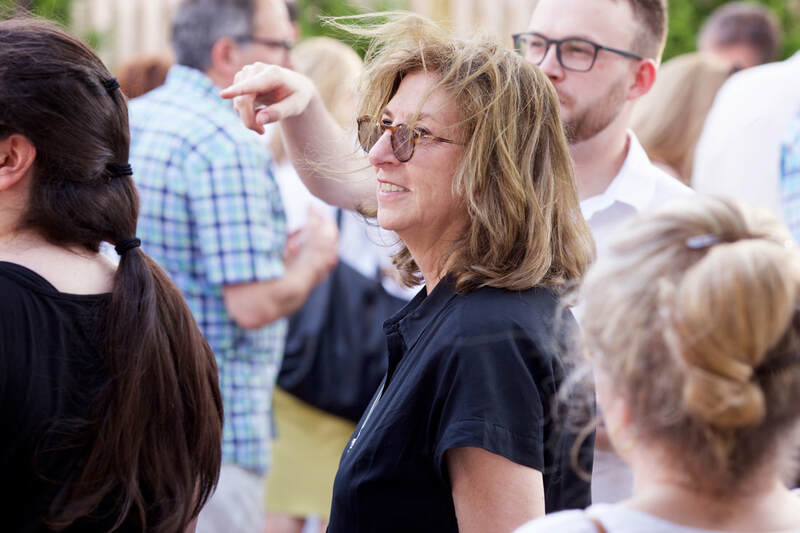 We would not be where we are today without her passion and commitment. 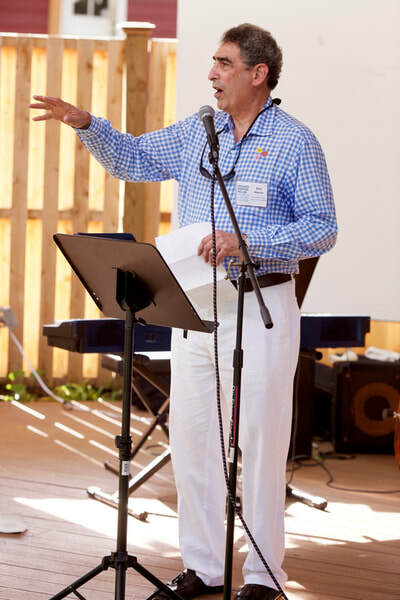 Ken is the author of The Virtuoso: Face to Face with 40 Extraordinary Talents. 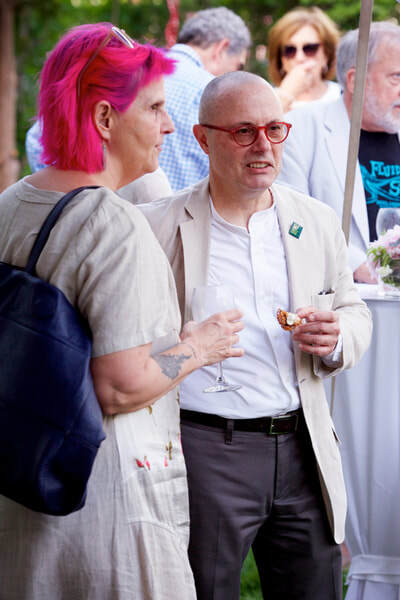 He is also the co-author of “Dialog”: What Makes a Great Design Partnership, which celebrates his 35-year collaboration with Leslie Smolan. He is also a professor at the School of Visual Arts, and a blogger for Fast Company and Huffington Post. 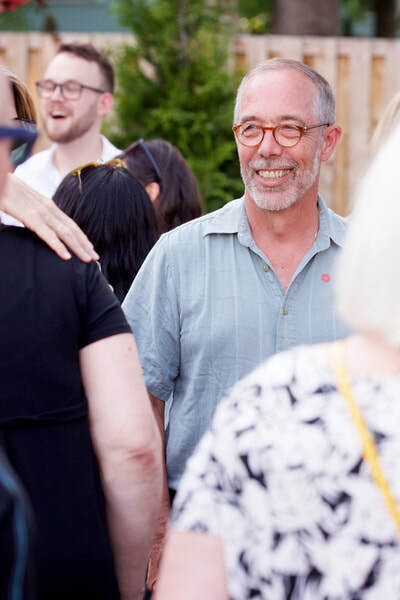 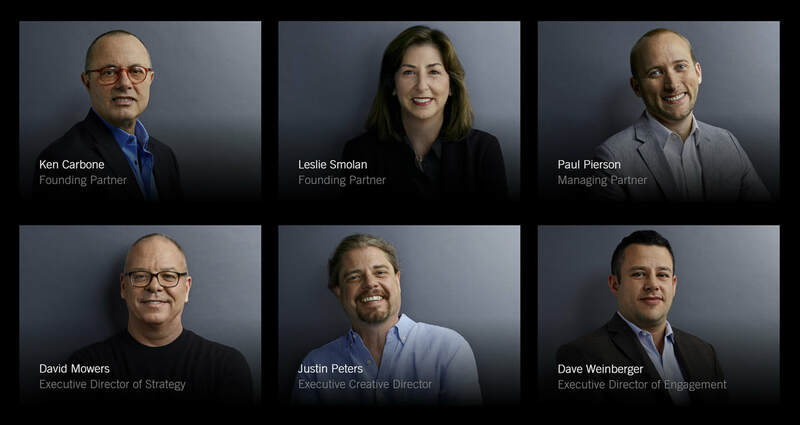 Ken is a member of the Alliance Graphique Internationale (AGI) and the AIGA. He received the 2014 AIGA Medal in recognition of his contributions to the field of design and visual communication. 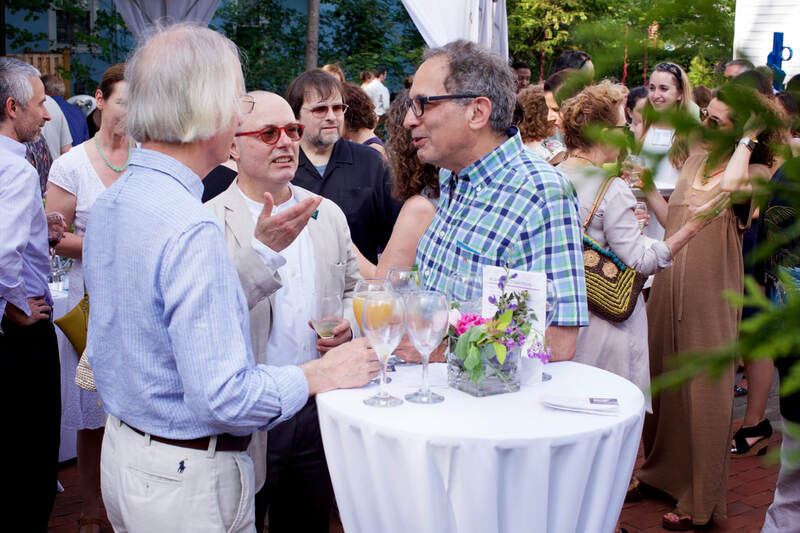 He has also been recognized by Print, Graphis, Idea, Communication Arts, ID, and the New York Art Directors Club. 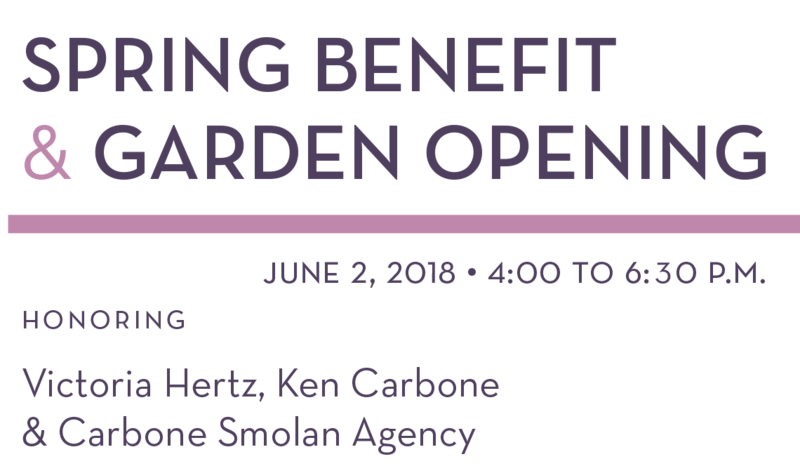 For more than 40 years, he has been the Creative Director and Artist-in-Residence for the internationally renowned design firm Carbone Smolan Agency, which he co-founded in New York City in 1977.